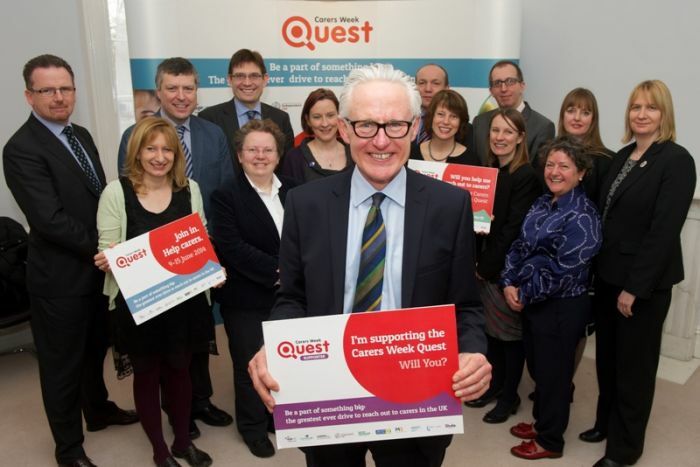 Care Minister Norman Lamb today (Weds 12/2) joined health and social care professionals, charities and businesses to launch Carers Week Quest – the greatest ever drive to reach out to the UK’s carers. Carers Week Quest 2014 is calling on individuals and organisations across the UK to sign up to a groundbreaking initiative to reach carers in their local communities missing out on vital support and services. 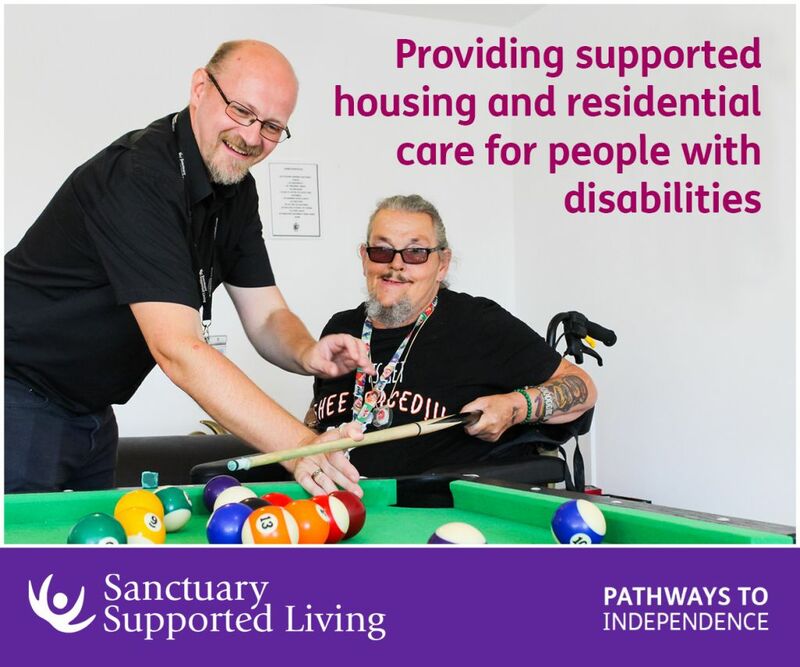 The very nature of caring – of being there for a loved one facing ill health or disability – means too often people don’t at first, or sometimes ever, identify themselves as carers and, therefore, miss out on support. Without the right help and support caring can have a devastating impact – carers can quickly become cut off with their physical and emotional health, work and finances all hit hard. The Carers Week Quest will rely on the help of individuals and organisations – including community groups, GPs, health and social care professionals, employers – to connect with those who are caring. Helen Clarke, Carers Week Manager said: “The Carers Week Quest is an important new initiative aiming to reach out to the thousands of carers in the UK missing out on support and services that can help them with their caring role. By working together during Carers Week with charities, businesses, community groups and public services, we have a huge opportunity to raise the profile of what caring is, who carers are, the impact it has on their lives and to help thousands of people who are missing out on help and support which could make a real difference to their lives”. At the heart of Carers Week Quest activity will be a focus on working together in local communities during Carers Week, which takes place from Monday 9 to Sunday 15 June 2014. Provide a focus and impetus for activities throughout the UK including fundraising. Carers Week 2014 runs from Monday 9 to Sunday 15 June. Carers Week is an annual UK-wide awareness campaign which takes place to celebrate and recognise the vital contribution made by the UK’s 6.5 million carers. It is also a time of intensive local activity with over 12,000 events planned for carers right across the UK. 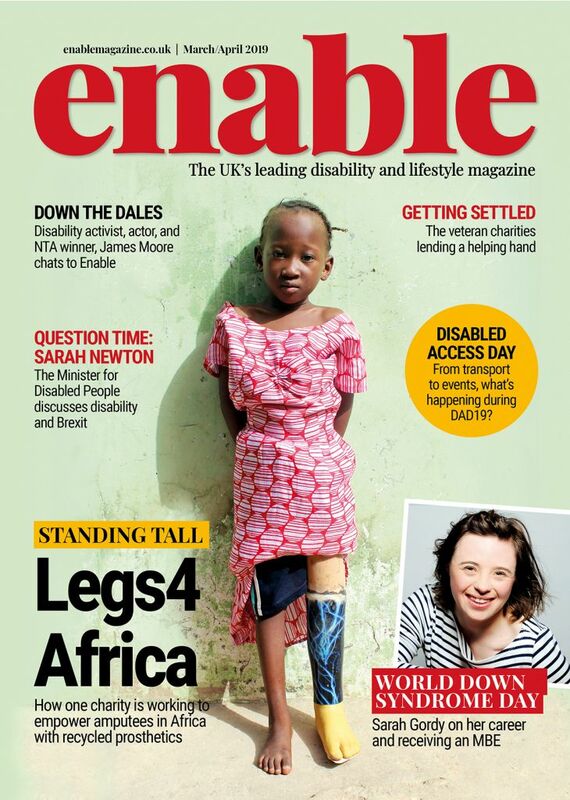 In 2013 more than 2,600 organisations registered to take part in the campaign. Carers Week is made possible by Carers UK joining forces with Age UK, Carers Trust, Independent Age, Macmillan Cancer Support, Marie Curie Cancer Care, MS Society, Parkinson’s UK, Skills for Care and the Stroke Association. Be the first to comment on "Care Minister joins launch of Carers Week Quest 2014"